We live in the middle of nowhere, so crime rates are pretty low in our neighborhood. However, we still take home security seriously. 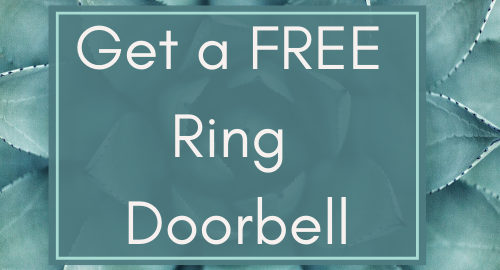 Home security can get expensive, but I found a way to get a Ring doorbell for FREE! The holidays are upon us and there are so many Amazon shopping guides out there! 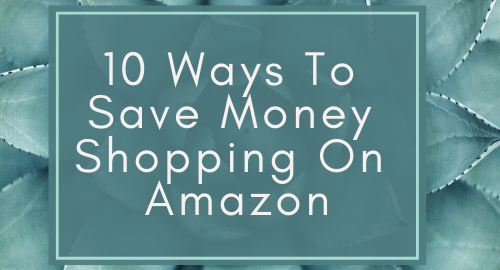 But, I have put the hours in to make sure that this guide is a complete picture of how to save money on Amazon the smart way!